Bill pictured here with his family on a beach near Cape Town (left) and with his wife, Jenni, climbing the Great Wall of China (right). to life the life you love!" Bill Burridge is the proud owner and Managing Director of New Insights, a life coach training institute with companies registered in South Africa and the United Kingdom from where the home study training programmes are distributed locally and internationally. Bill holds a BSc in Civil Engineering and a postgraduate MBA, both gained from the University of Cape Town. 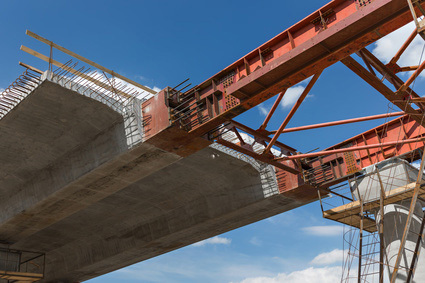 He spent six years in employment with a civil construction company before taking on full time MBA studies that opened the door to a varied career with a British multinational spanning a further twenty-one years. Bill was born in Bristol, England, to British parents, Wallis and Eleanor, and emigrated with them to South Africa at the tender age of 11. His later working life took him back to the UK together with his wife and two children, where he spent six years working at the London headquarters of his multinational employer. During the final year of his stay in London, Bill enrolled for part-time Voice Artist training with the legendary Steve Hudson of Old Spice advert fame. Steve owns and runs the international company, Voicemaster and trains aspirant voice artists in his proprietary 'Hudson Technique'. Bill’s involvement with life coach training started in 2007 when he left twenty-seven years of corporate employment to start his own business back in South Africa. This marked the end of a long journey of transition from the exciting but sometimes quite brutal environment of construction work to following his heart and uncovering his life purpose of inspiring and motivating others. New Insights Africa was born in 2007 when Bill took on a master license for New Insights in Southern Africa. 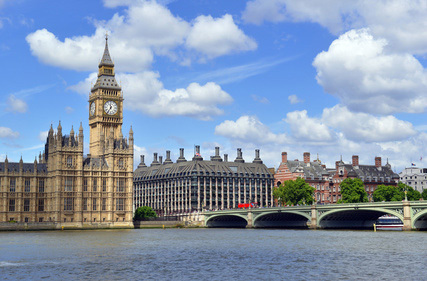 In 2011 Bill took over the international operations of New Insights centred in the UK and registered a new company, New Insights Life Coaching UK, in England and Wales, for this purpose. 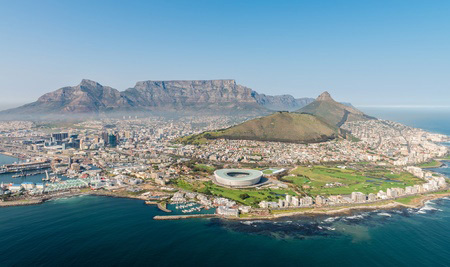 Today, Bill lives near Cape Town with Jenni and his two children, Bianca and Casey. Whereas Bill runs the international life coach training operations of New Insights, Jenni’s role is as lead coach, specialising in coaching trainee coaches. Jenni also has her own coaching practice called True Essence Life Coaching. 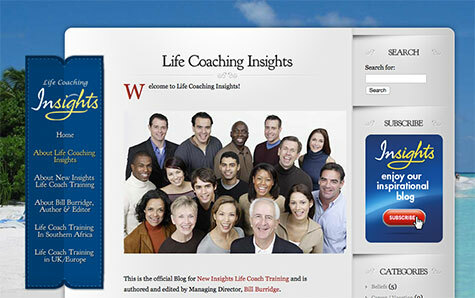 Bill Burridge is the author and editor of the bi-weekly Blog, Life Coaching Insights, in which he has written a wide variety of articles focused on human motivation and aspects of life coaching. 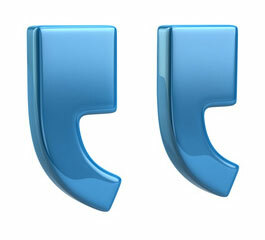 Today there are well over 250 posts on the Blog, that readers can subscribe to completely free of charge. 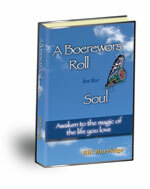 A Boerewors Roll for the Soul - Awaken to the magic of the life you love. The book was published by Authorhouse in the same year and is available in paperback and eBook format from most well known and online book retailers. 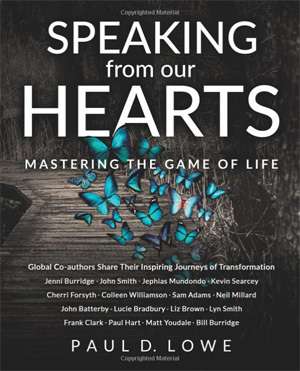 In 2017, Bill and Jenni Burridge both featured as co-authors for Paul Lowe’s inspirational book Speaking From our Hearts. In their respective chapters, Bill and Jenni separately describe their perspectives on a fascinating journey of transformation from seemingly polar opposites, both in their work and their outlooks, to being complementary partners in fulfilling the mission of New Insights ... to bring freedom, confidence and growth to people from all walks of life. 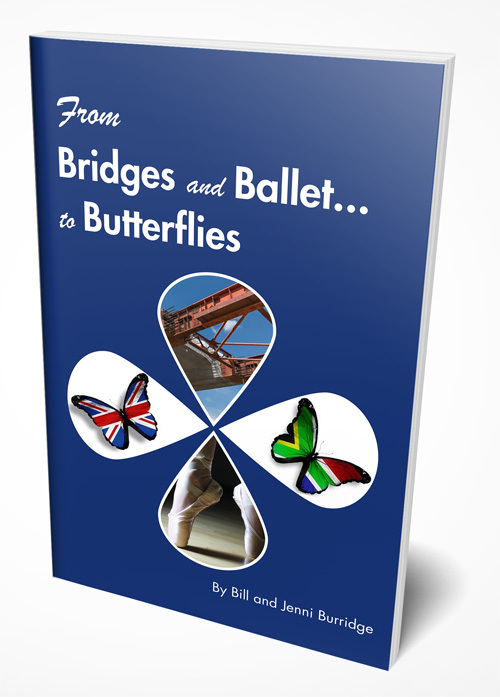 Their insightful accounts are incorporated in a short eBook called From Bridges and Ballet to Butterflies. Bill and Jenni have made this available to download free of charge for anyone who would like to read it at their leisure. 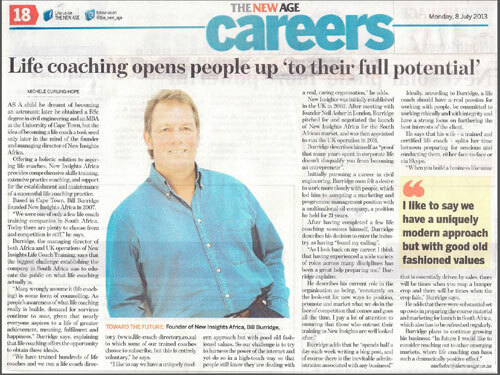 In 2009, Bill was featured in SA Guide to Business Opportunities in an article about Wellness Coaching. You can download the article by clicking here. In 2018, Bill Burridge was featured in an audio webinar series called The Power of Writing, hosted by Dawn Purcell. Bill spoke about the power of blogging and journalling.